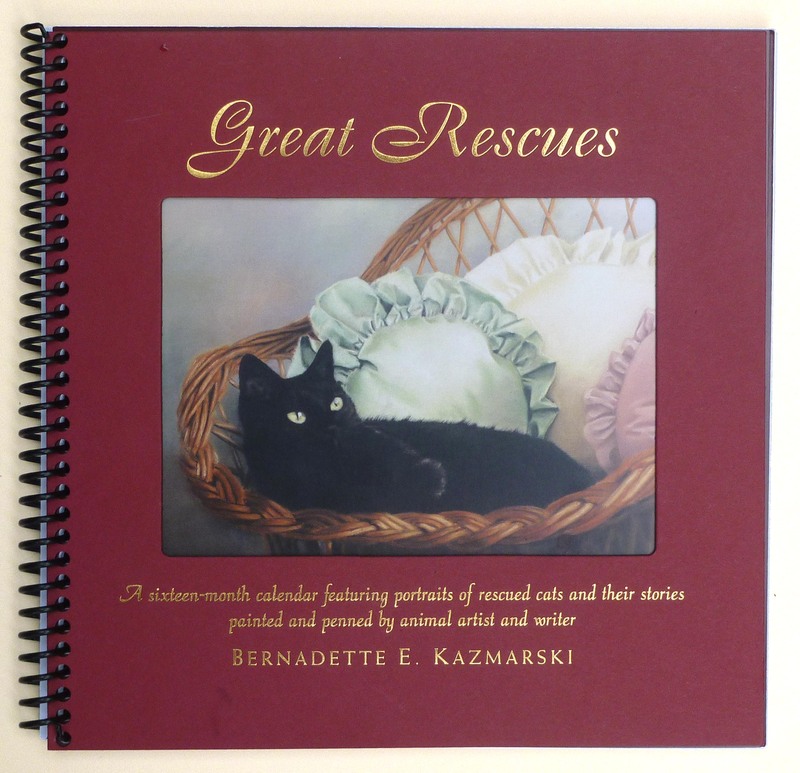 § 5 Responses to Purchase Great Rescues"
I am very interested in buying this book as a Christmas gift for my friend. Do you do international shipping (to Australia or Hong Kong)? If you do, can you also tell me the total cost for postage and shipping? Cecil, how exciting! Yes, I ship anywhere a package can be delivered. I usually use Federal Express because I have the most trust in their delivery, though if you are in a major city I can also use UPS, often less expensive, or USPS Priority Mail, also less expensive. If I send it book rate it is the least expensive of all, but it takes forever! Can you give me an address so I can get some shipping estimates? Well I’m certainly excited about sending this book as a gift (and also having a look at it myself too! ), and I’m sure my friend will love it as well. 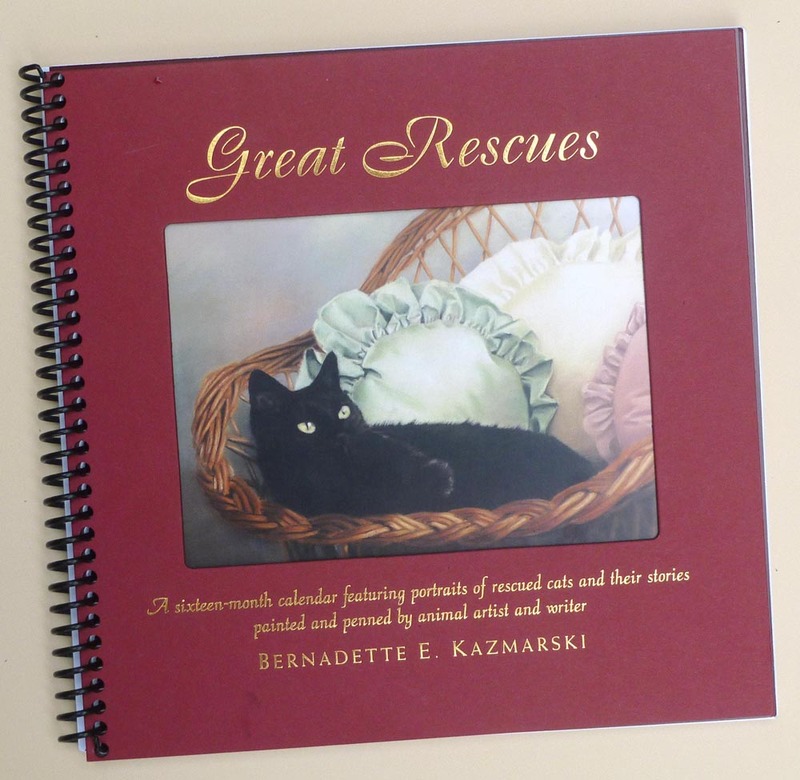 This is certainly something much more special and personal than a normal cat calendar! I have already sent my address and details to you via my email. I hope I’m not being too difficult and gladly awaiting your reply. Thanks a lot again! Looking forward to purchasing it! Do you accept personal checks? I’d be glad to send one for the calendar and wait until it clears your bank before you send. I saw the blurb at The Conscious Cat. You do beautiful work. Certainly! My address is 315 Sixth Avenue, Carnegie, PA 15106. Thanks for your compliments. With subjects like those, how can I go wrong? And thanks for reading The Conscious Cat!